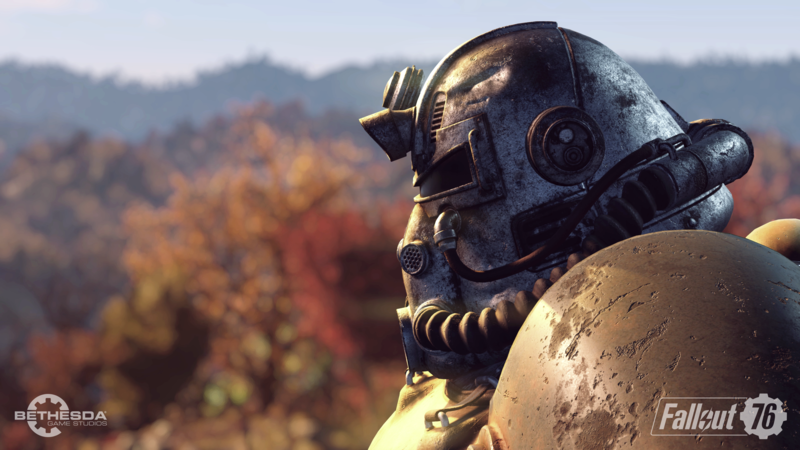 Upcoming action, role playing game Fallout 76 is getting closer to its release and the developers have decided to announce the beta dates alongside important details regarding the game. The beta is scheduled for 23rd October on Xbox One and 30th October on PS4 and PC. Bethesda announced game’s beta back in June during E3 presentation and the studio confirms that those who pre-ordered the online survival game are eligible to access the upcoming beta. If you have already pre-ordered the game then you were provided with a code, which should be redeemed from the website. A few months ago, Bethesda showed interest for adding the cross-platform play support in the upcoming Fallout 76 and also stated that the feature would be implemented if Sony amends its rules regarding the support for the feature against other gaming consoles such as Xbox One and Nintendo Switch, but yesterday, Sony finally agreed to add support for cross-play with all the platforms, with Fortnite being the first game. Soon after Sony’s announcement, vice president of Marketing at Bethesda Softworks Pete Hines announced that they do not have any plans for the cross-play at the moment. The game will not support cross-play at launch and they are currently focusing on the upcoming beta. Fallout 76 is set for release on November 14th, 2018 for PC, PlayStation 4 and Xbox One. Stay tuned for more updates!